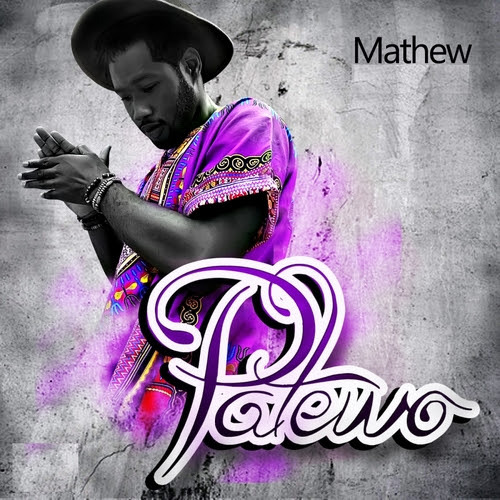 Mathew don drop new song wey him title 'Patewo'. The song try. Make una listen, check am out and let us know wetin una think.